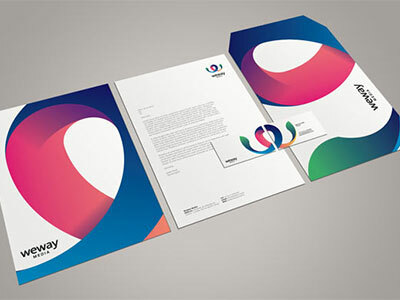 We can print letterheads and compliment slips (stationery) on almost any paper stocks in digital colour, spot colours, metallic inks and CMYK four-colour process. Our standard ranges are printed in full CMYK colour on smooth white 100gsm or luxury 120gsm paper stocks (FSC certified) and the prices for these products (shown below) can not be beaten. 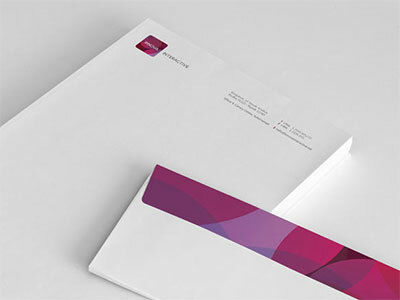 All our stationery, letterheads & compliment slips include FREE design! 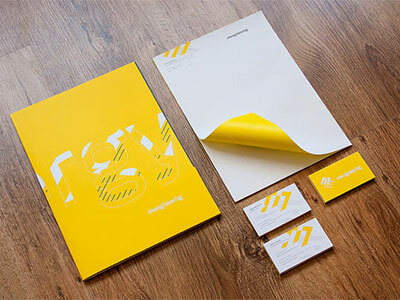 All products and prices listed above include: FREE professional graphic design; standard dimensions of A4 (297mm x 210mm) for letterheads and 210mm x 99mm for compliment slips; full lithographic CMYK print using our state of the art Heidelberg press; free delivery to 1 mainland UK address. Prices exclude VAT. Turnaround in 5 working days (quicker turnarounds available upon request).